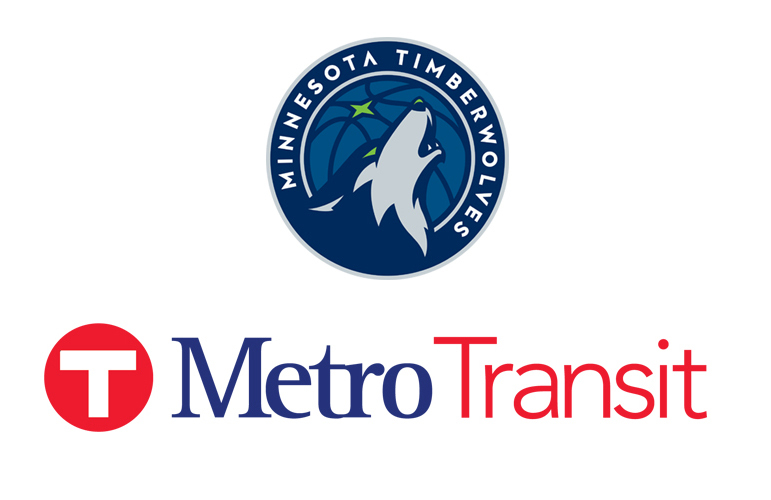 Everyone knows taking Metro Transit to Timberwolves games is a breeze and now you can ride free to every Saturday and Sunday home game of the 2018-19 season! Click here for your free weekend game ride passes. Planning your trip to a night with the Wolves or any other event at the newly renovated Target Center is easy. Use our interactive Trip Planner to find your best route instantly. To get travel options by phone, call 612-373-3333 to speak with a friendly transit expert.